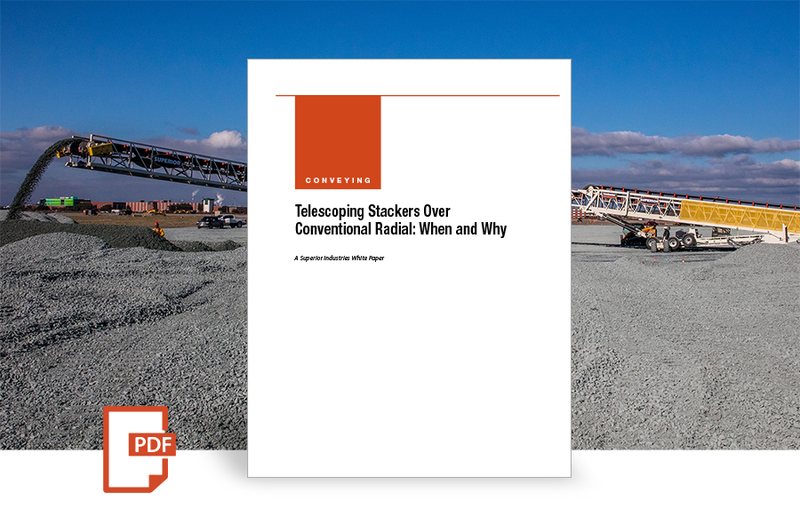 Read about how the recycle division of an urban-based construction company ran some calculations on the purchase of a telescoping radial stacking conveyor. 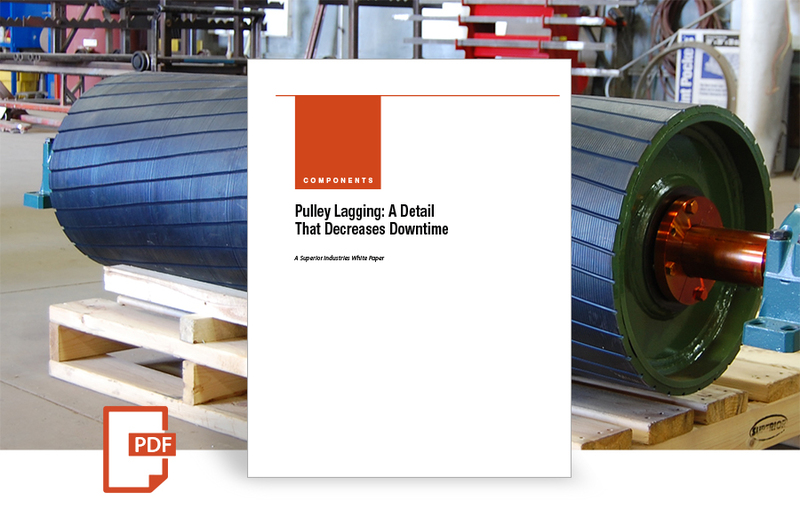 Up to thirty percent of all bearing failures are the result of marginal lubrication. 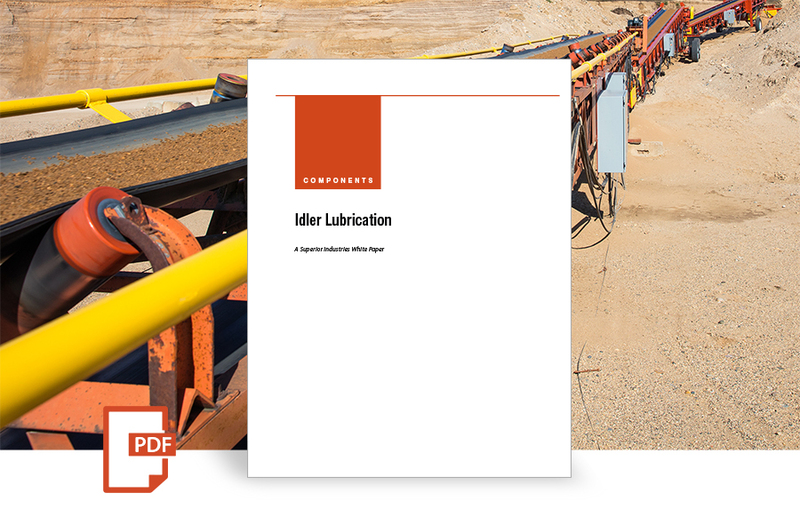 Lubrication is one of the most vital factors affecting idler life. 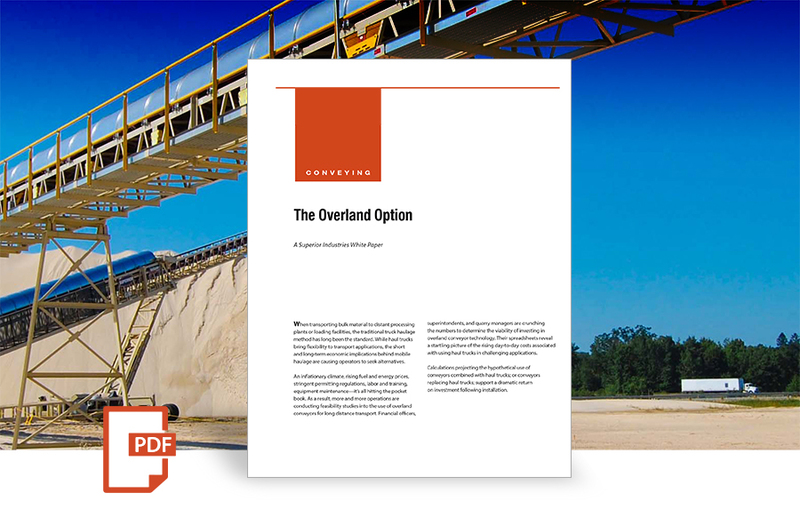 Amidst a constant battle to control costs per ton, a Wisconsin-based producer was looking far beyond traditional or cookie-cutter solutions to safely and efficiently move and stockpile material. 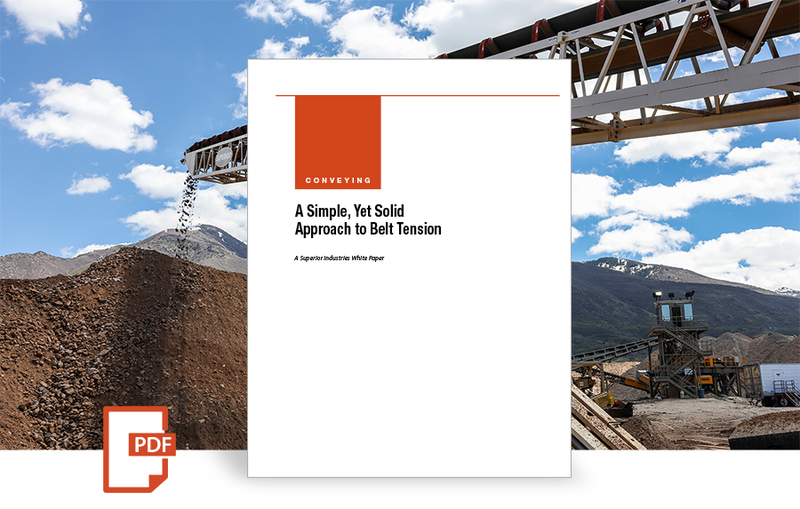 Ensuring proper belt tension is a vital issue in conveyor operation – one that affects belt tracking, overall belt performance efficiency, and the life of the belt itself. Simple tips to make the chore quick and easy. 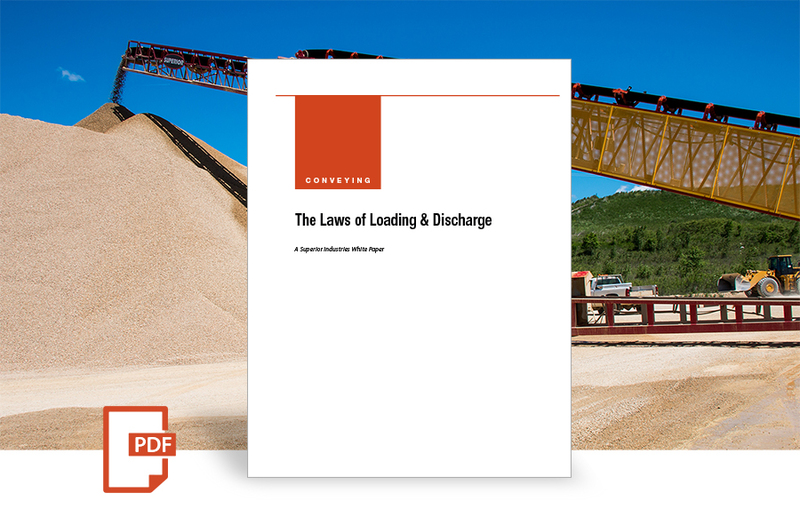 Proper loading and discharge methods must be employed to ensure efficient belt conveyor operation. While CEMA outlines these principles in detail, here’s a much-simplified synopsis. Every producer wants peak crushing performance, but not every producer knows how to achieve it. 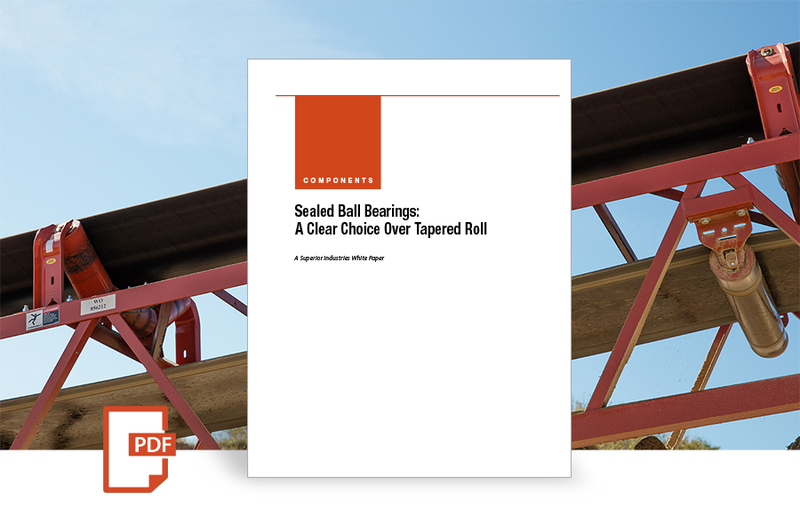 Getting there may require just a few tweaks– or even a total rebuild. 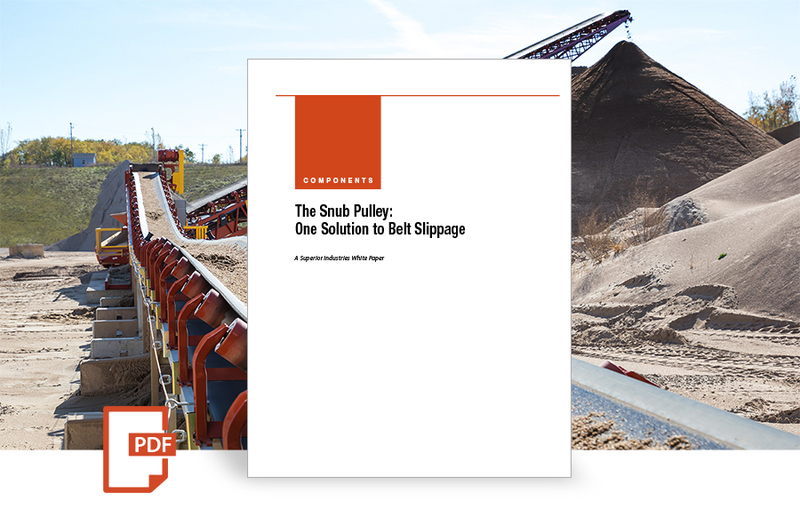 While material transport costs are unavoidable, the savvy asphalt and concrete producer is offsetting this expense by realizing the benefits of automating the material unloading and stockpiling process. 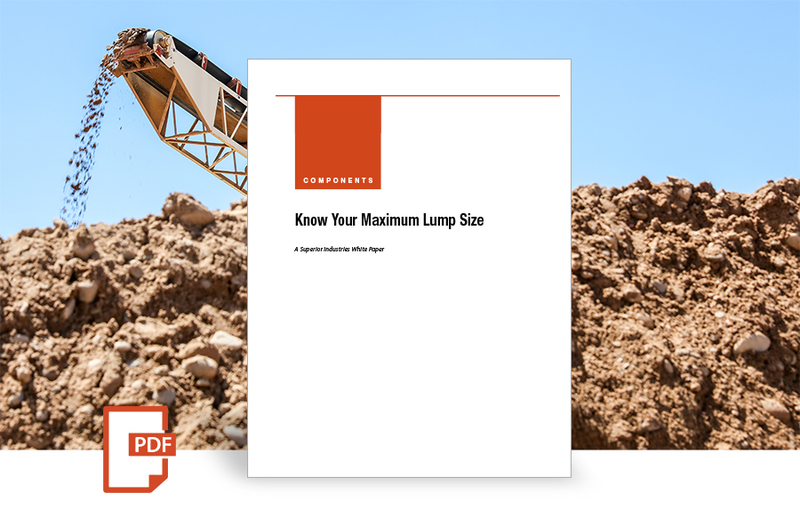 Consider this exmaple. 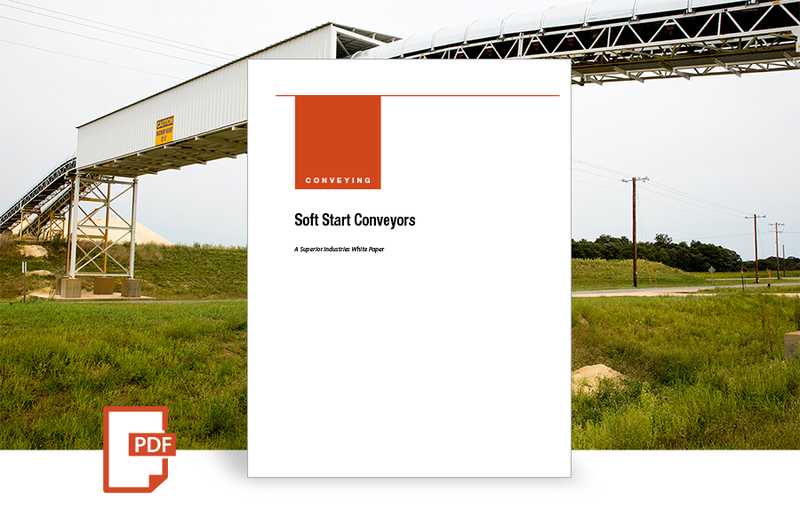 Choosing the right conveyor capacity is absolutely crucial. 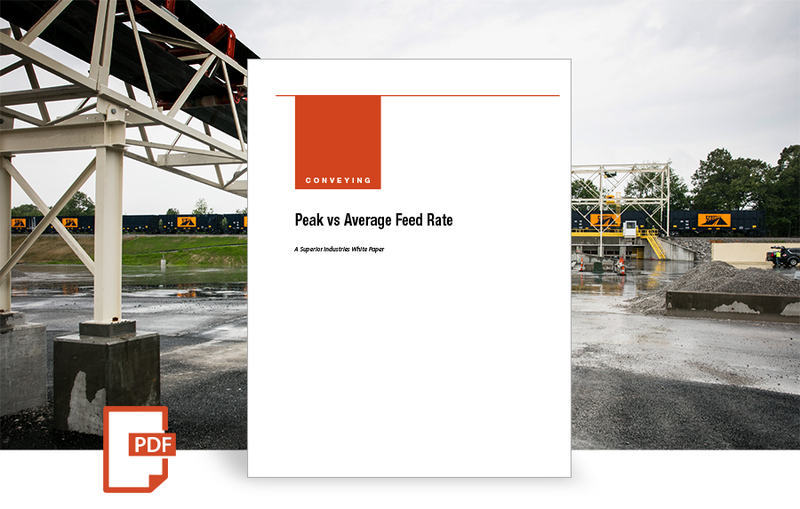 Bottom line, a system must be sized according to the highest rate of material feed onto the conveyor belt at any given time – or what is referred to as peak capacity. 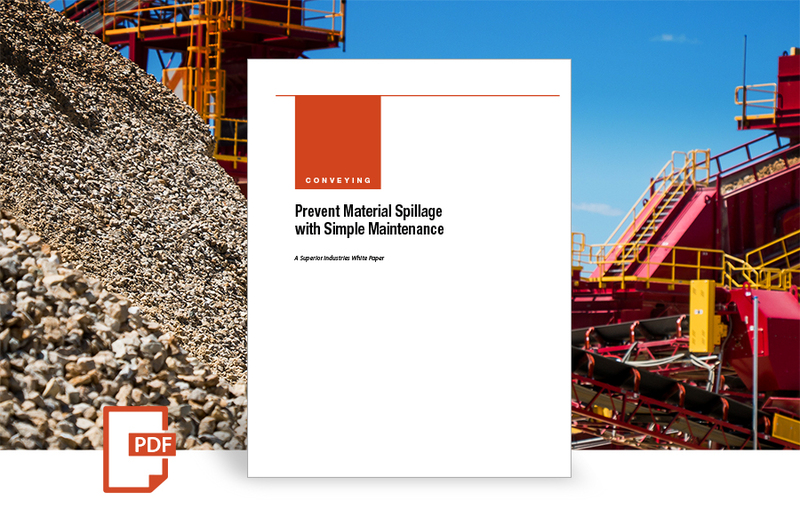 Material spillage is common to many operations due to a lack of good preventive maintenance. 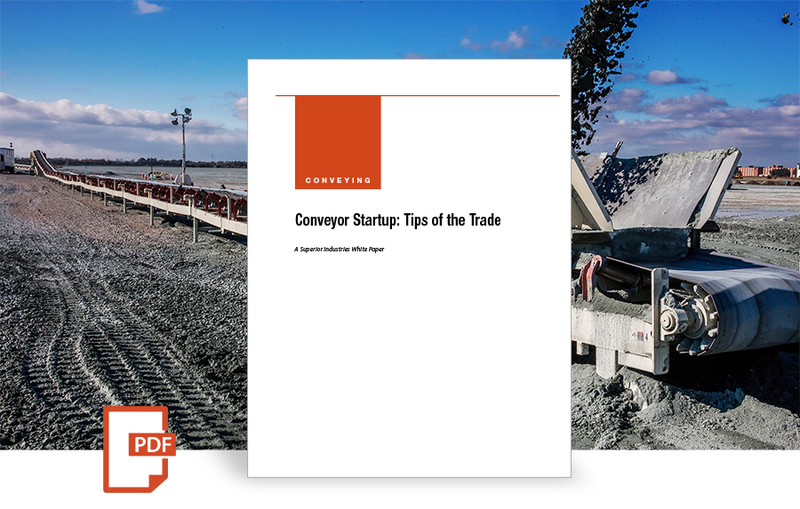 Use this simple, three-step program and you will certainly minimize any spillage problems. 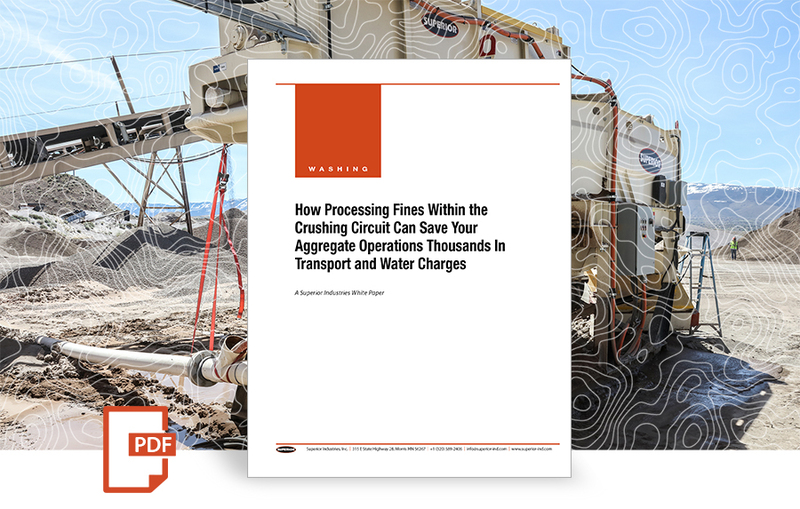 How to get more value from your crusher fines. 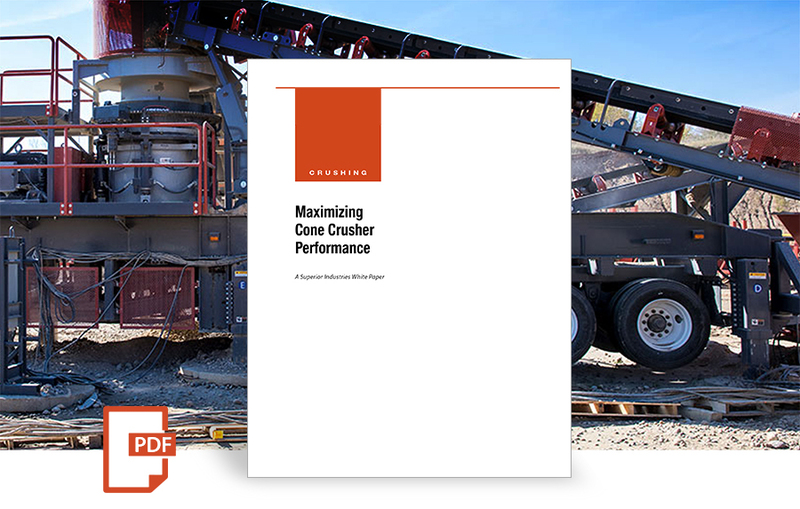 As aggregate producers work to keep up with more stringent product specifications, the need for efficient crusher fines management becomes key in running a cost-effective operation. 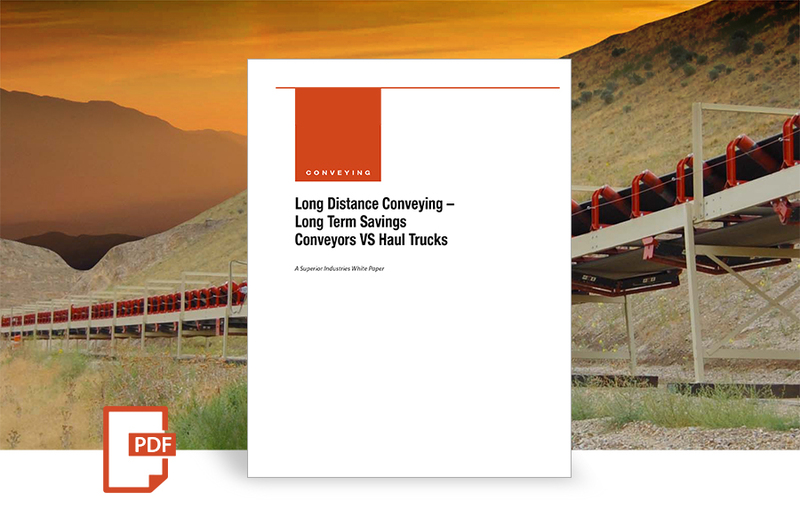 Conveyors are a win in long-term savings. 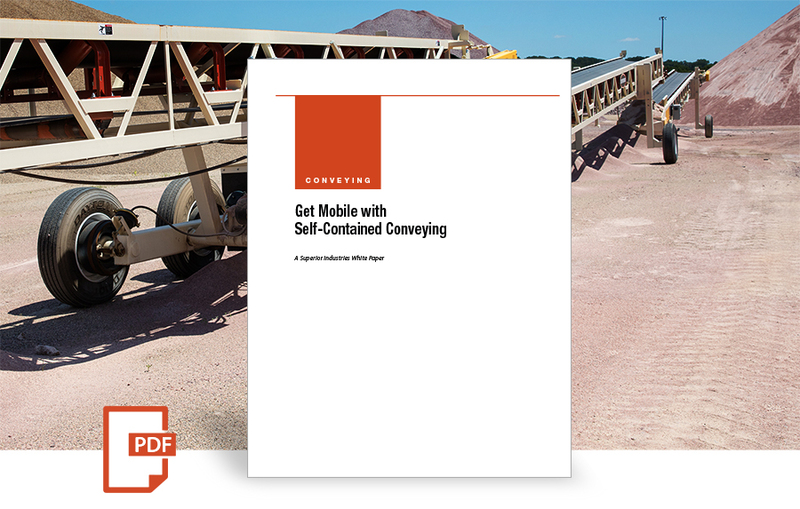 Find out the main benefits of using conveyors instead of haul trucks in the aggregate and mining industries. 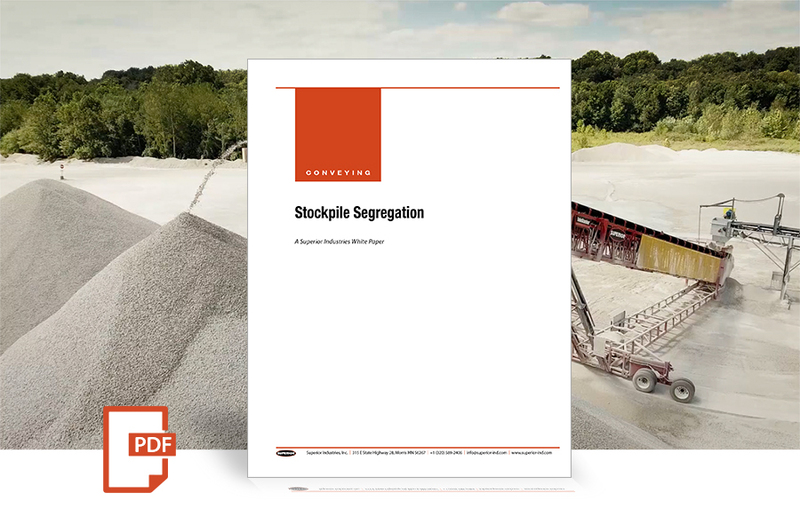 Segregation, defined to be “the separation of material by particle size," can be a problem in many different areas. 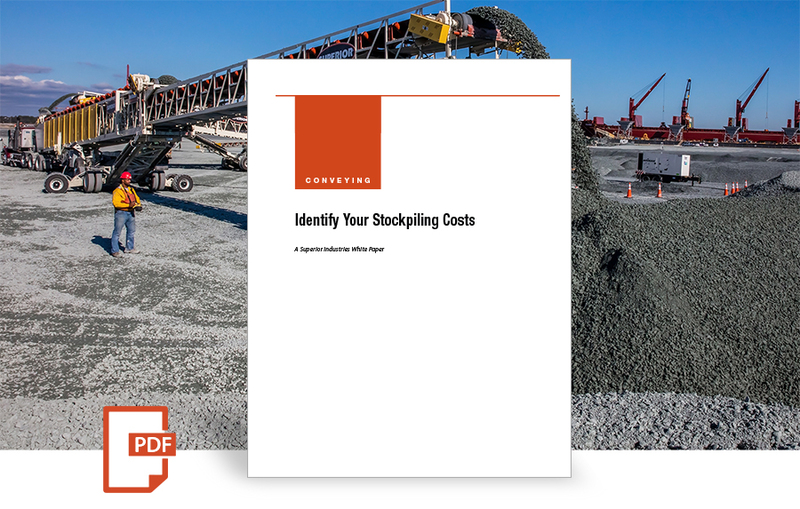 The emphasis of this paper is on causes and solutions for segregation within the stockpile. 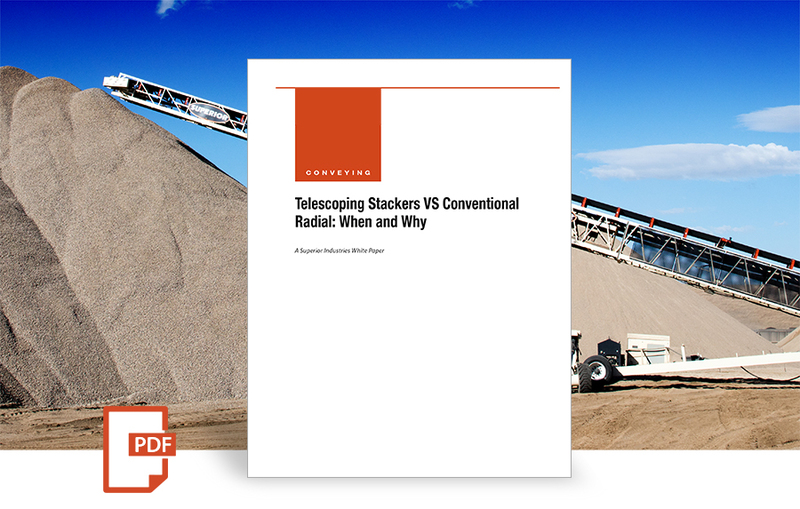 When is an automated telescoping radial stacking conveyor the best choice? 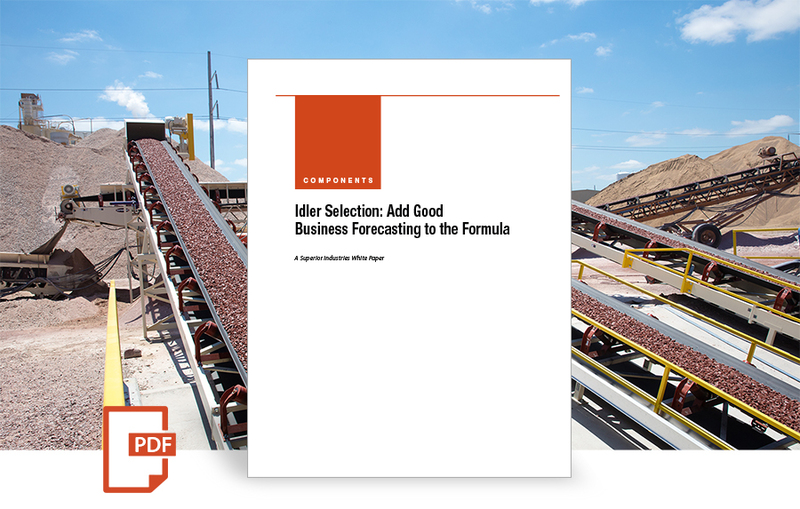 The top four reasons why operators should consider investing in one. 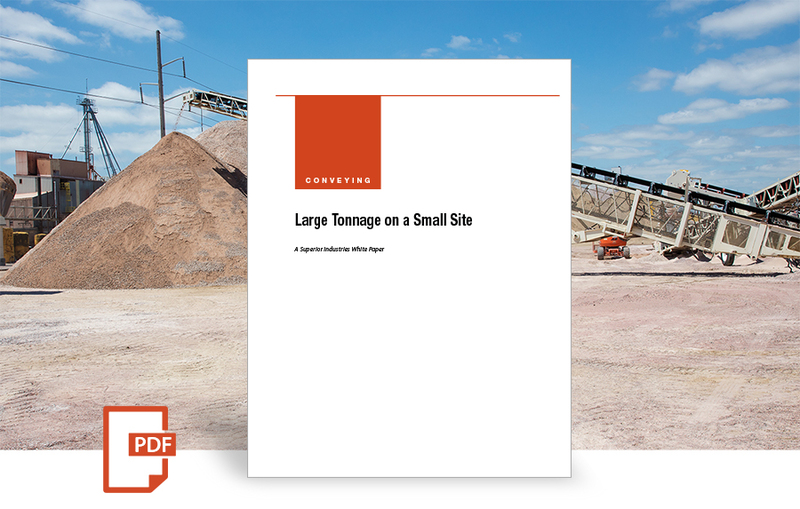 The economic implications behind mobile haulage are causing operators to seek alternatives. 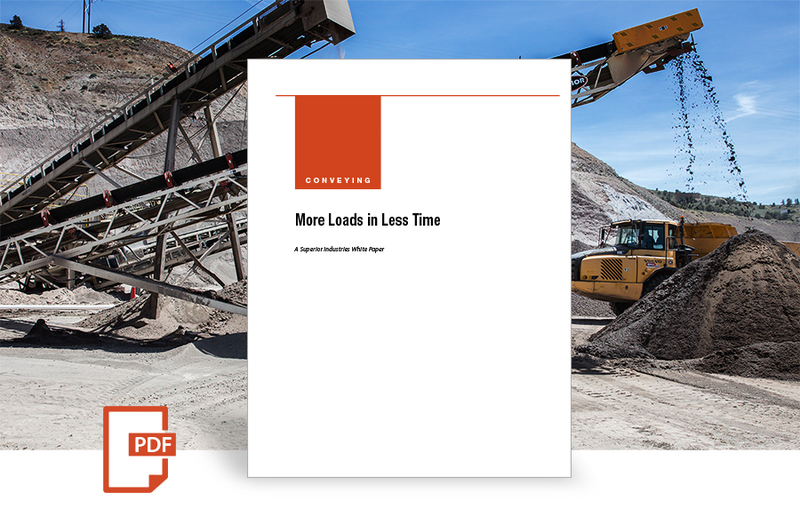 Conveyors, replacing haul trucks, support a dramatic return on investment.